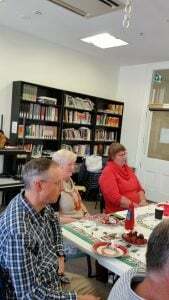 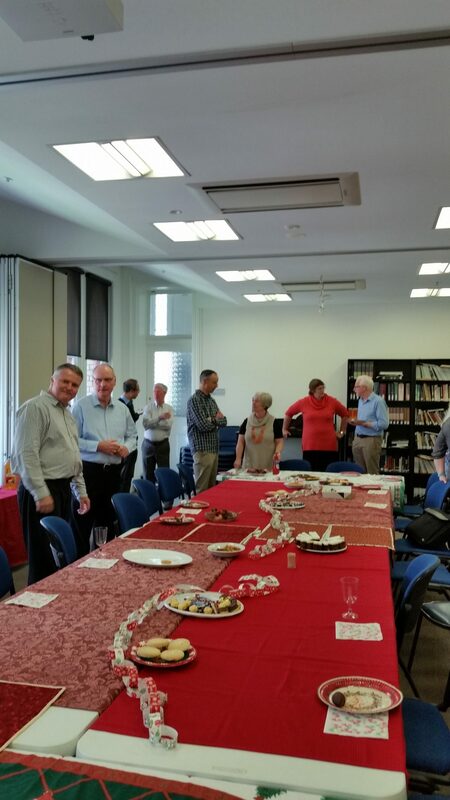 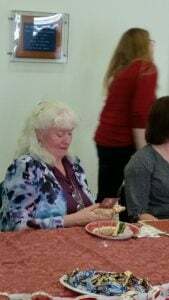 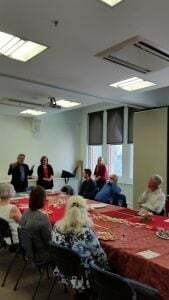 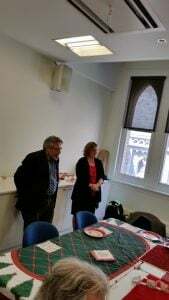 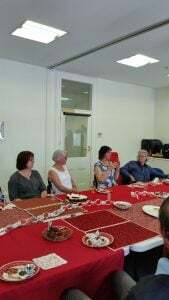 On the 6th of December, the Health & Community Chaplaincy Committee celebrated at its annual Christmas function for Committee members, HCCC Staff & PCV Associated Chaplains and special guests. 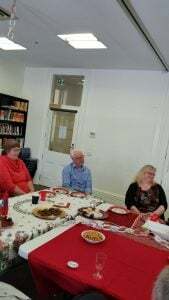 This year’s special guests included PCV Moderator, Rev Robert White, the outgoing Convener of the PCV Social Services Committee Mr Robert Lowe and the HCCC’s designate to the role of Pastoral Support Worker Ministry Wives in 2018, Mrs Robyn Johnson. 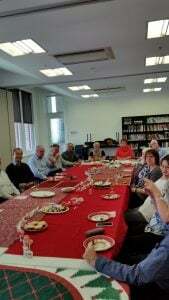 The Committee gives thanks to God for the work of all our Chaplains on behalf of the PCV in 2017!